The boat shows the normal wear and tear for its age... The seller has just changed out the tachometer and reports that the Perfect Pass system works wonderfully but the speedo is inoperative. The trailer looks nice and it does not have brakes. 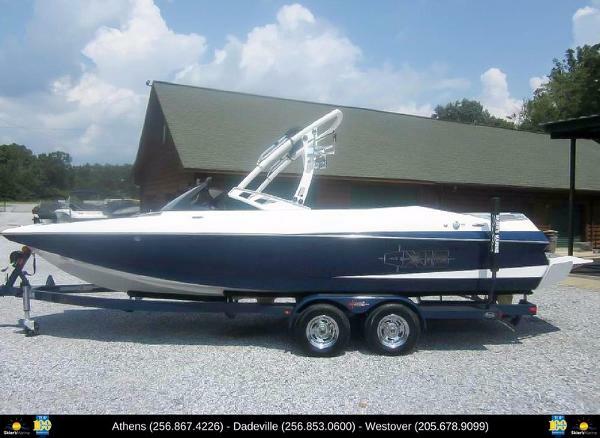 Stock #170941 2006 SKI NAUTIQUE CORRECT CRAFT SKI WAKEBOARD BOAT TRAILER INCLUDED If you are in the market for a ski/wakeboard boat, look no further than this 2006 Nautique 196 Ski Nautique, priced right at $21,750 (offers encouraged). 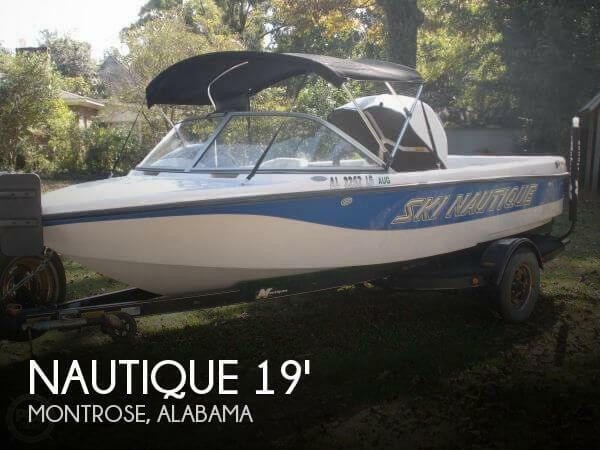 This boat is located in Montrose, Alabama and is in good condition. She is also equipped with a PCM engine that has 800 hours. Reason for selling is changing needs. The boat has been kept in an indoor storage facility. It has a full boat cover that has preserved the interior to like new conditions. The boat has been well maintained. The only noticeable cosmetic damage is the minor scratches located under the bow. 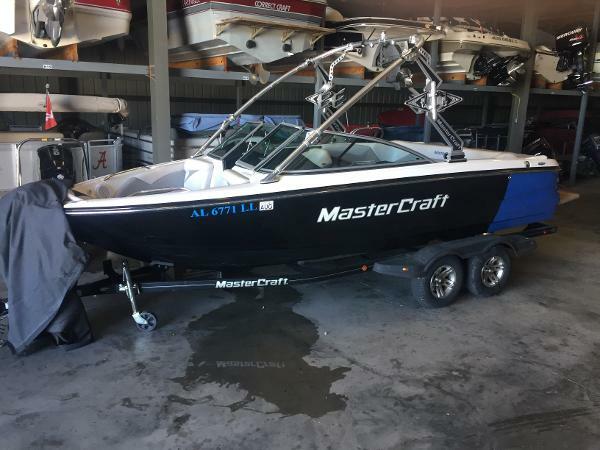 Stock #172264 Beautiful boat, always stored under cover and out of the sun If you are in the market for a ski/wakeboard boat, look no further than this 2013 Mastercraft X-30, priced right at $74,900 (offers encouraged). 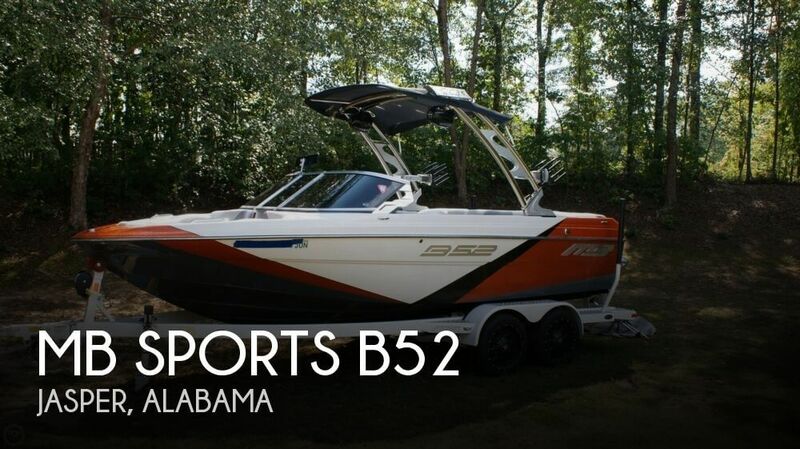 This boat is located in Hoover, Alabama and is in great condition. She is also equipped with a Ilmor engine that has only 156 hours. Reason for selling is sellers change in plans forces this sale..
Clean with no tears in cushions. Carpet in great condition with no signs of stains or wear. Lots of 3rd parts additions like ballasts, speakers and electronics. According to the seller, all electronics work! Small dings on sides and front of the hull. Some scratches in the graphics. Needs a fiberglass repair on front nose. SELLER WILL REPAIR FRONT FIBERGLASS FOR AN ADDITIONAL $1000. Stock #161128 Beautiful boat with unique graphics. Always kept under a roof. Ready to produce a killer wake for you to groove on! 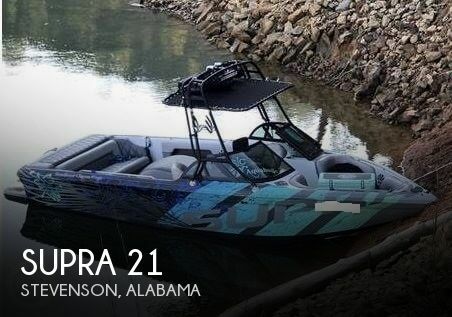 If you are in the market for a ski/wakeboard boat, look no further than this 2000 Supra 21 Launch, just reduced to $24,500 (offers encouraged). 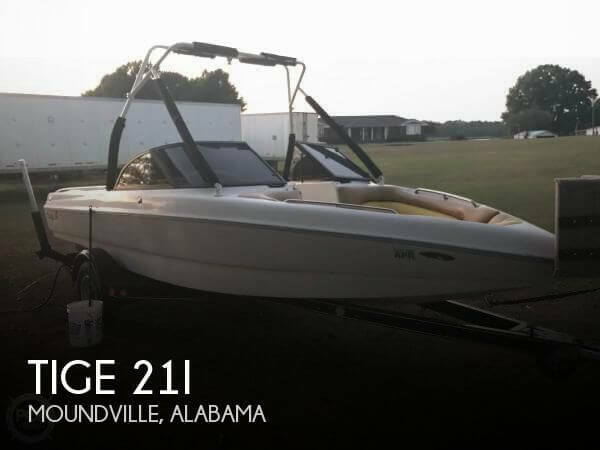 This boat is located in Stevenson, Alabama and is in good condition. She is also equipped with a Indmar engine. Reason for selling is getting a newer boat. This is a used but not abused boat, seller has been working hard to restore this boat. Replaced propeller shaft (bent), strut and propeller - June 2018. Replaced trailer tires - July 2018 All interior seating was recovered - August 2018. 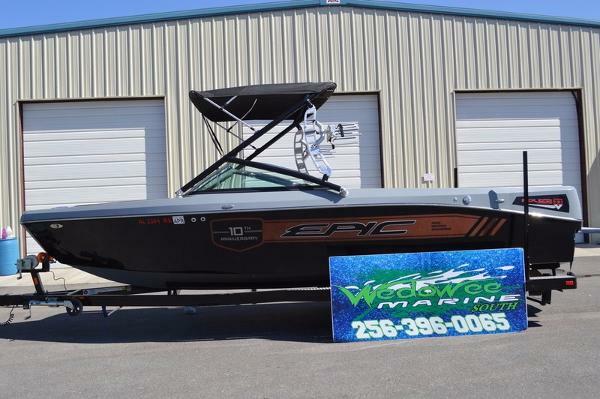 Stock #161553 Get ready for fun on the water with this Beautifully maintained TIGE, Stop watching the fun go by and get in there and go. Reason for selling is just don't use it as much as we thought we would.. This is a lightly used boat, only 85.5 hours on the boat. Always stored indoors in the climate controlled warehouse. Includes two boat covers, one grey (photographed on the boat) and one white (use with the tower folded down). Stock #160901 Come tear up the waterways with this beast of an engine, the Raptor will take your breath away in this beautiful vessel. 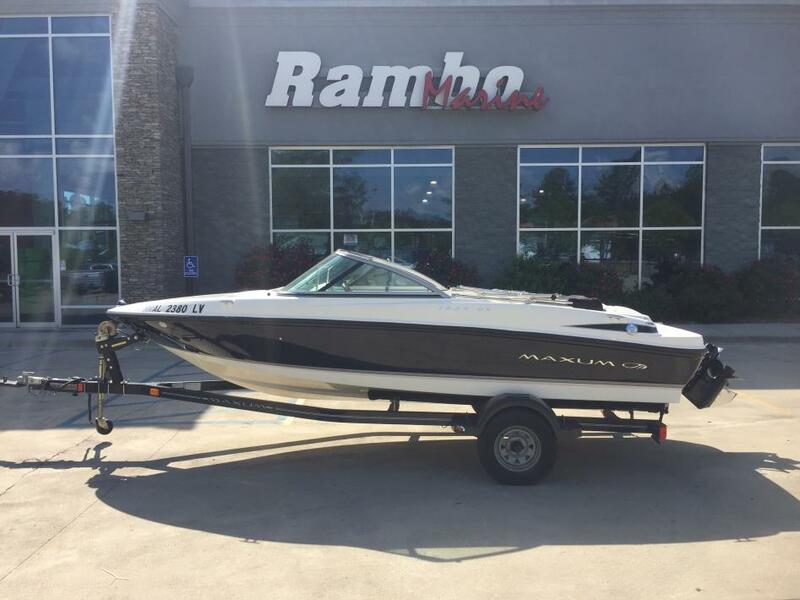 If you are in the market for a ski/wakeboard boat, look no further than this 2015 MB Sports B52, priced right at $65,500 (offers encouraged). 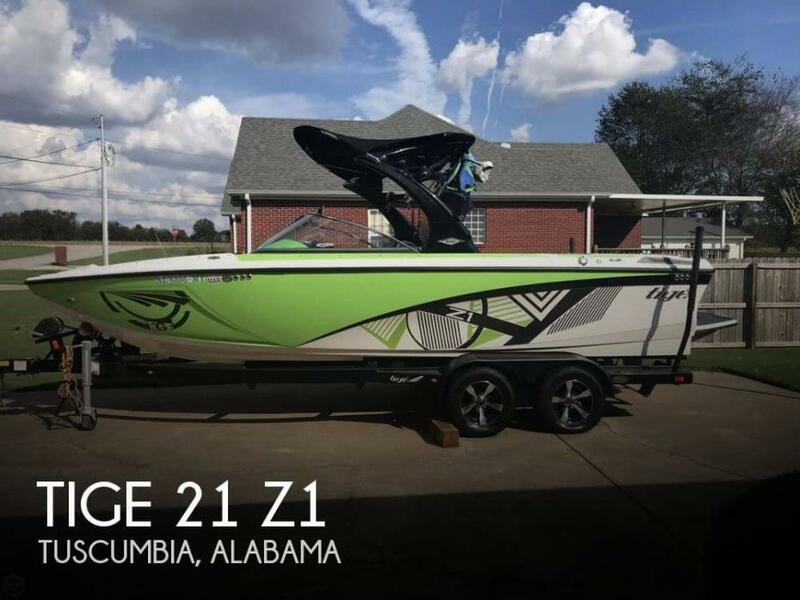 This boat is located in Jasper, Alabama and is in great condition. She is also equipped with a Indmar engine that has only 86 hours. Reason for selling is broke foot, can't wakeboard anymore. 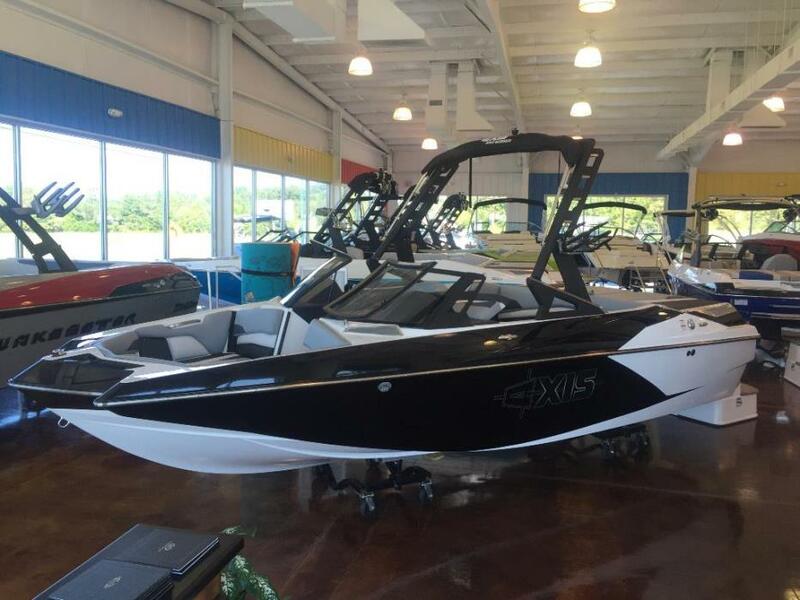 2014 Axis Wake Research A24 JUST ARRIVED 2014 Axis Wake Research A24 Updated Pictures Coming Soon! This 24-foot beast, boasts the largest seating and storage capacity in the A-series while still delivering the world class wakes and responsive handling that have built Axis Wakes reputation as a performance driven water-sports towboat. A brand new wake/surf hull technology further enhances your wakeboarding and surfing experience, and adding the optional SURF GATE® system to this all-new A24 takes your water fun to a whole new level. 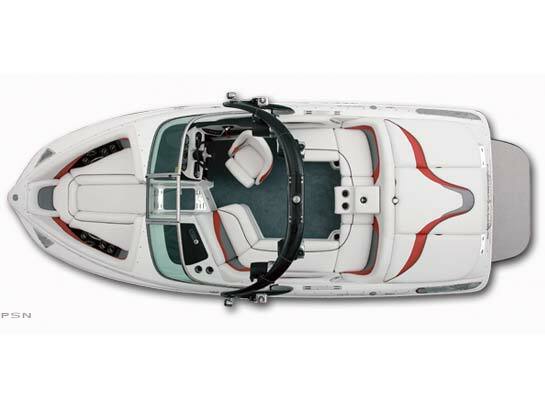 While the competition leans to the left or to the right, Axis Wake remains CENTERED ON YOU. 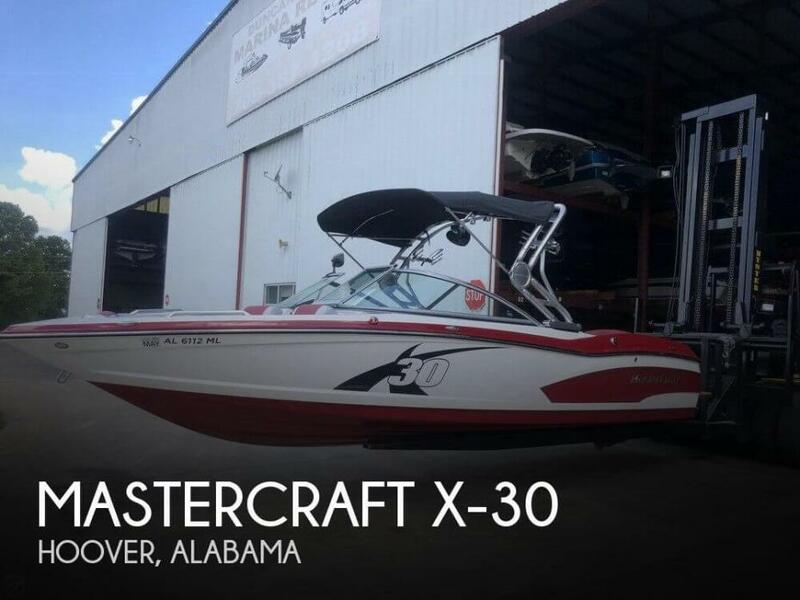 2007 Mastercraft X15 MASTERCRAFT X15. GM 5.7 LITRE V-DRIVE. 310 HORSEPOWER. 485 ORIGINAL HOURS. 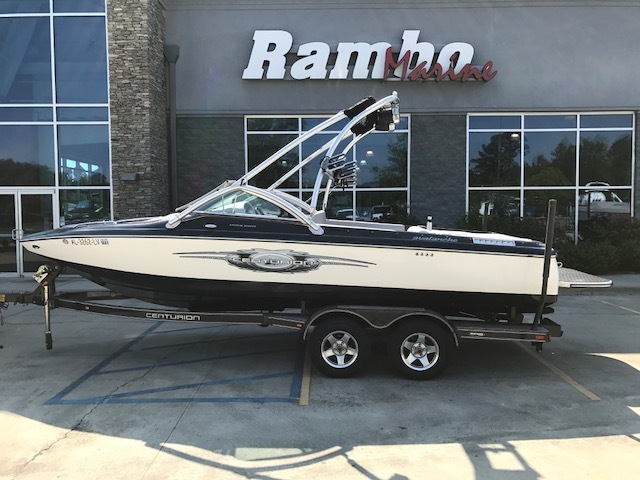 THIS TWO OWNER MASTERCRAFT IS EQUIPPED WITH THREE TANK BALLAST SYSTEM, CRUISE CONTROL, FACTORY TOWER W/ SWIVEL BOARD RACKS, SNAP IN CARPET, BIMINI TOP, TWO BATTERIES WITH SELECTOR SWITCH, JL AUDIO STEREO SYSTEM. INCLUDED IN THE SALE; TANDEM AXLE MASTERCRAFT TRAILER, OWNERS MANUAL, TWO PORTABLE FAT SACKS, ROPES, BUMPERS, ASSORTED OTHER BOATING ACCESSORIES. $40,900. THIS BOAT WAS JUST BUFFED/WETSANDED AND SHOWS IN GREAT SHAPE. 2017 Supreme S202 2017 Supreme S202 Options Include: Octo Tower; Dash Accent; Clarion CM-2 Stereo w/6 wetsounds speakers; Swivel Board Racks; Bow Ballast; Supreme Plug & Play Rear Surf Ballast; Supreme Quick Surf System; Bimini Top with Board Sleeves; Full Mooring Cover with TAPS System; Depth Finder;; SEE Touch Dash Screen with 4.5" Touch Dash System; 6 Pull up Cleats; Digital Speed Control w/Paddle Wheel Input; Single Axle XHD Extreme Trailer with Disc Brakes; Spare Tire Rack and Rear Boarding Steps. 2016 Axis Wake Research A24, Built for budget-conscious enthusiasts and families looking for space, performance and versatility, Axis Wake Research proudly introduces the A24 to the A-series line-up. 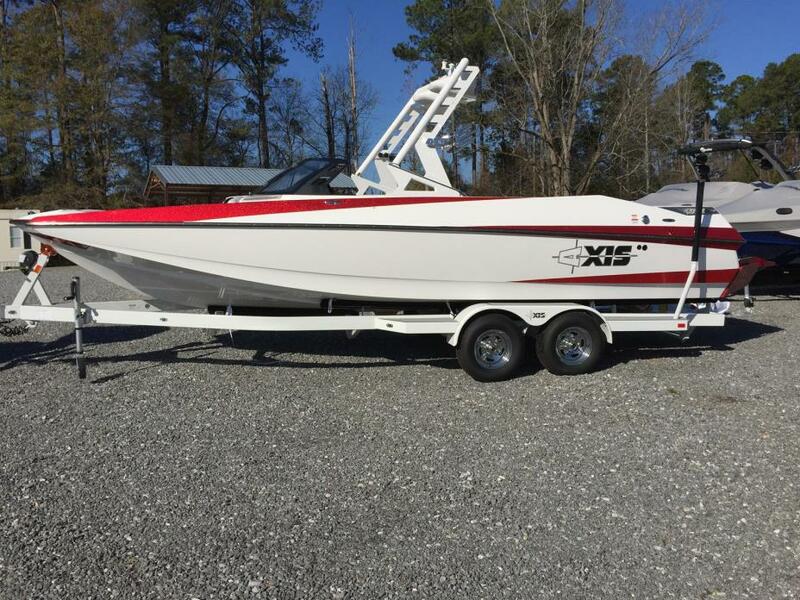 2008 Maxum 1800 MX, Here is a perfect starter boat that is easy to trailer and store. This Maxum 1800 MX has been well taken care of and garage kept. Our professional technicians have done complete tuneup on the mercruiser 3.0 and it is ready for the water. Call today and don't miss this great value.